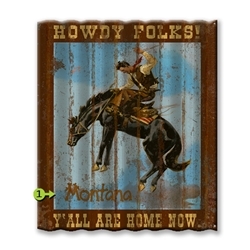 Corrugated Metal Sign 32" x 38". Made in USA. Delivery 2-4 Weeks. Can be Personalized with Favorite Resort, State or... Add instructions for personalization on Order Notes when Checking out.